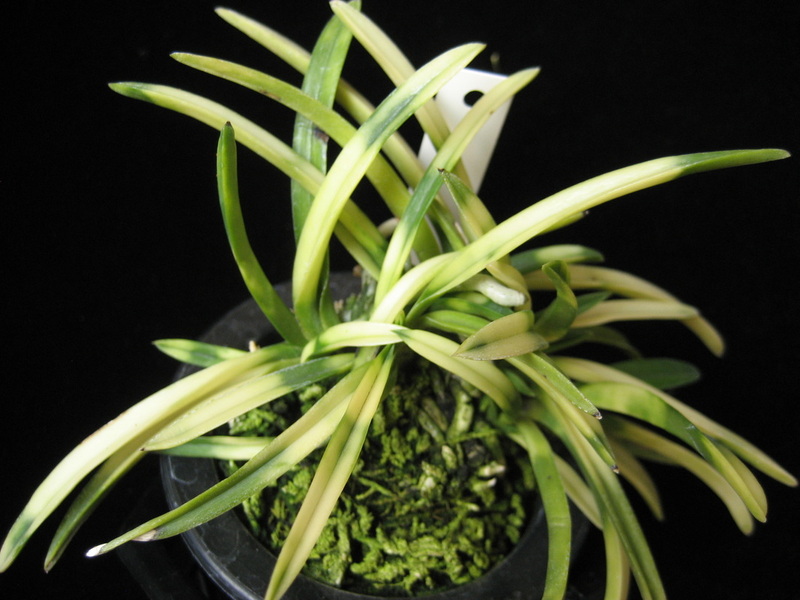 This is a mutation from variety Setsuzan. 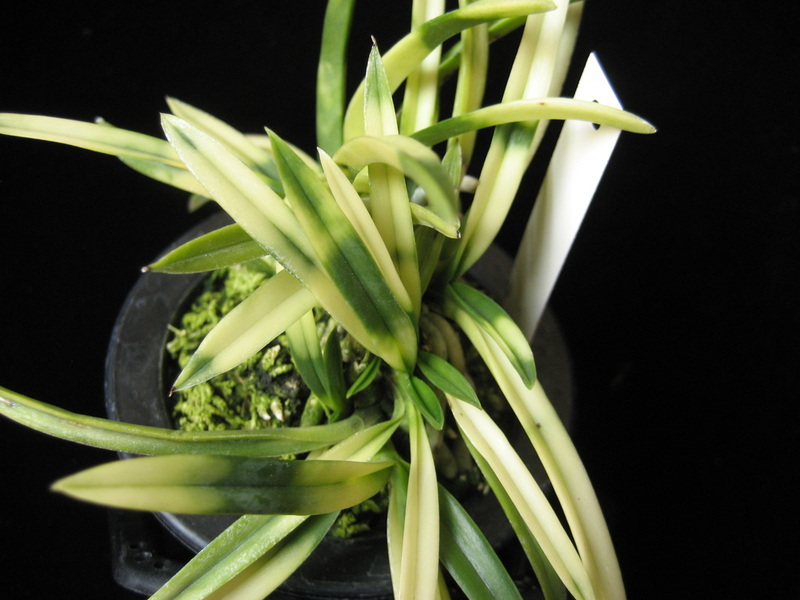 It is a much more highly variegated tiger stripe. Note the last picture is variety Setsuzan, which only has nominal tiger stripes.